You have permitted your friends to die for you rather than face me yourself. 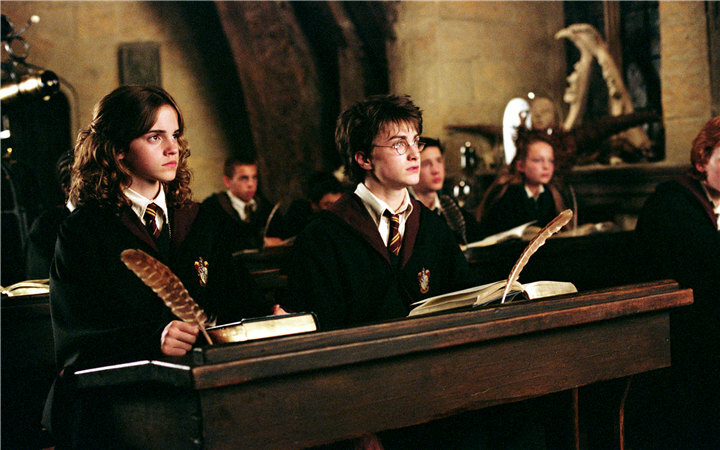 I shall wait for one hour in the Forbidden Forest. . . . One hour. . . .
“Where is everyone？” whispered Hermione. He turned away and ran up the marble staircase. Lupin, Tonks . . . He yearned not to feel. . . . He wished he could rip out his heart, his innards, everything that was screaming inside him. . . .
“Dumbledore！” said Harry without thinking, because it was he whom he yearned to see, and to his surprise the gargoyle slid aside, revealing the spiral staircase behind. “Lily, don’t do it！” shrieked the elder of the two. “It’s not right,” said Petunia, but her eyes had followed the flower’s flight to the ground and lingered upon it. “How do you do it？” she added, and there was definite longing in her voice. 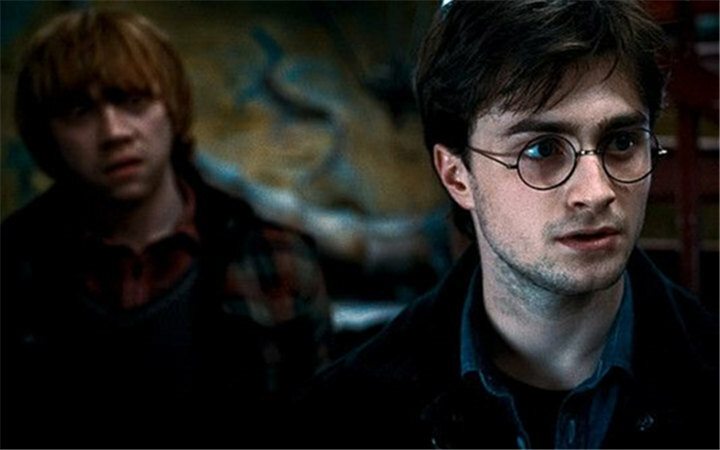 “It’s obvious, isn’t it？” Snape could no longer contain himself, but had jumped out from behind the bushes. Petunia shrieked and ran backward toward the swings, but Lily, though clearly startled, remained where she was. Snape seemed to regret his appearance. A dull flush of color mounted the sallow cheeks as he looked at Lily. “No！” said Snape. He was highly colored now, and Harry wondered why he did not take off the ridiculously large coat, unless it was because he did not want to reveal the smock beneath it. He flapped after the girls, looking ludicrously batlike, like his older self. “Lily, come on, we’re leaving！” she said shrilly. Lily obeyed her sister at once, glaring at Snape as she left. 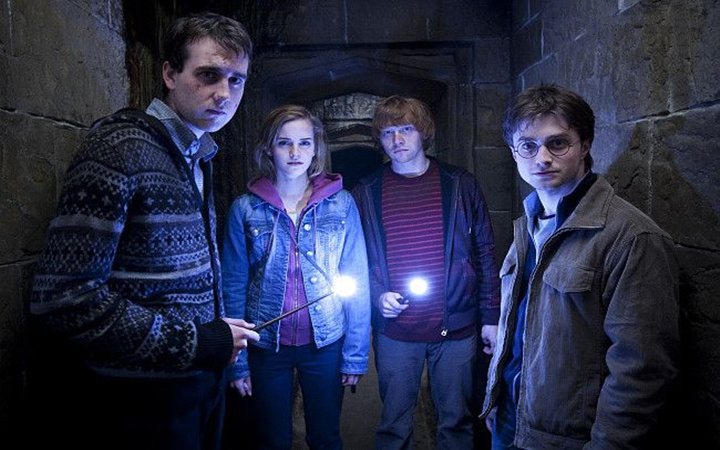 He stood watching them as they marched through the playground gate, and Harry, the only one left to observe him, recognized Snape’s bitter disappointment, and understood that Snape had been planning this moment for a while, and that it had all gone wrong. . . .
“And will it really come by owl？” Lily whispered. “How are things at your house？” Lily asked. “Tuney！” said Lily, surprise and welcome in her voice, but Snape had jumped to his feet. “Apparently wizards poke their noses in everywhere！” said Petunia, now as pale as she had been flushed. “Freak！” she spat at her sister, and she flounced off to where her parents stood. . . .
Snape was hurrying along the corridor of the Hogwarts Express as it clattered through the countryside. He had already changed into his school robes, had perhaps taken the first opportunity to take off his dreadful Muggle clothes. At last he stopped, outside a compartment in which a group of rowdy boys were talking. Hunched in a corner seat beside the window was Lily, her face pressed against the windowpane. “Who wants to be in Slytherin？ I think I’d leave, wouldn’t you？” James asked the boy lounging on the seats opposite him, and with a jolt, Harry realized that it was Sirius. 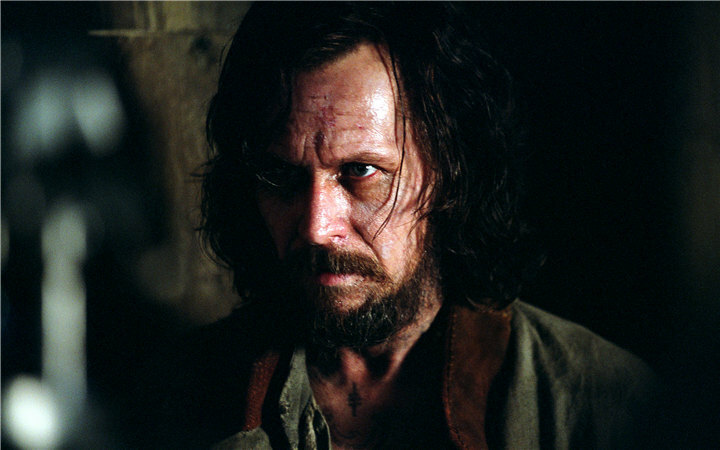 Sirius did not smile. “Where’re you hoping to go, seeing as you’re neither？” interjected Sirius. “See ya, Snivellus！” a voice called, as the compartment door slammed. . . .
Harry walked with him to the stool, watched him place the hat upon his head. “Slytherin！” cried the Sorting Hat. 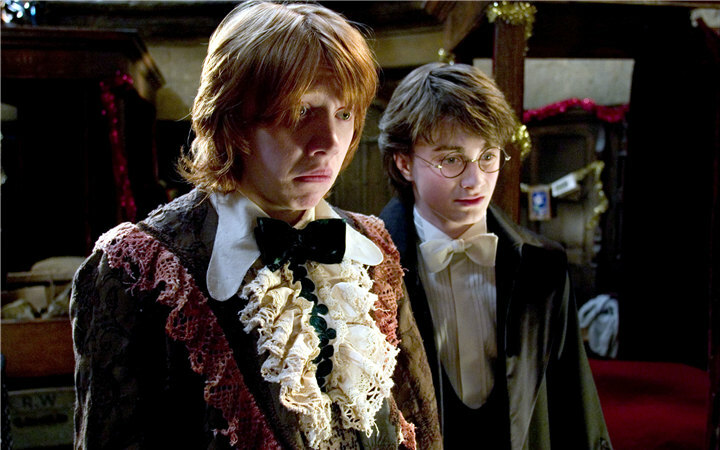 “What about the stuff Potter and his mates get up to？” demanded Snape. His color rose again as he said it, unable, it seemed, to hold in his resentment. “What’s Potter got to do with anything？” said Lily. “Every month at the full moon？” said Snape. “I didn’t mean — I just don’t want to see you made a fool of — He fancies you, James Potter fancies you！” The words seemed wrenched from him against his will. “And he’s not . . . everyone thinks . . . big Quidditch hero —” Snape’s bitterness and dislike were rendering him incoherent, and Lily’s eyebrows were traveling farther and farther up her forehead.